Awesome Frame Mockup. 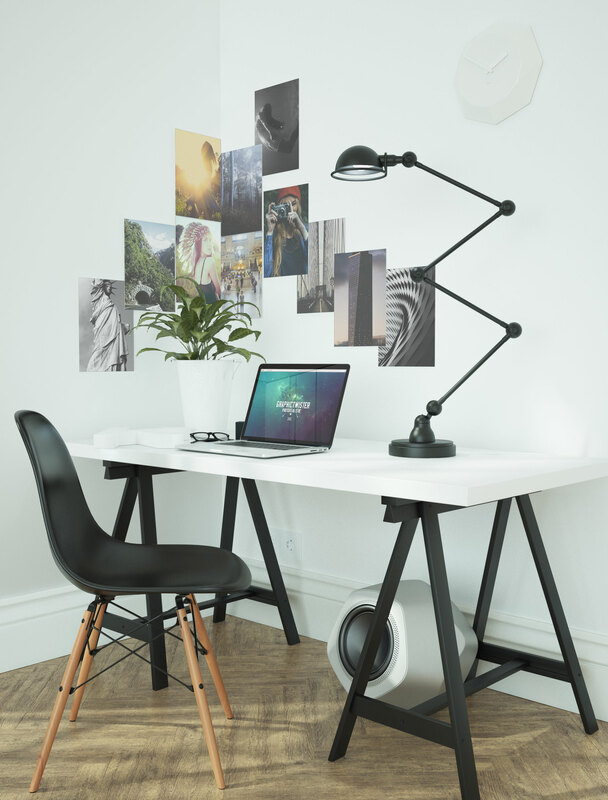 This fully editable, print ready mockup for graphic designers to showcase their posters, flyers, pictures, and artworks in a realistic style in modern minimalistic interior. Add your image inside the smart object and enjoy you work.